Acute infections of the nervous system are among the most important problems in Medicine because early recognition, efficient decision making, and rapid institution of therapy can be lifesaving. 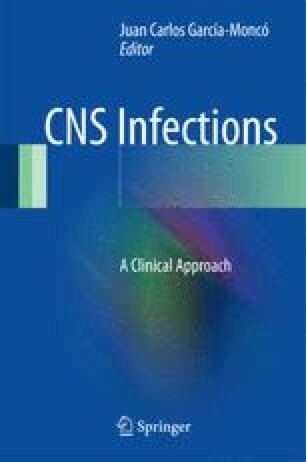 Although acute viral meningitis usually has a benign course, in some patients, it needs hospitalization. The development of the polymerase chain reaction (PCR) has enabled detection of viral genomes, facilitated a rapid diagnosis, and enabled the use of antiviral treatment when needed. The prognosis is usually favorable.